Medic 21 is 2012 Ford F450. The body is made by Custom Works. This unit was placed in service on January 2013. Click the image for more details. 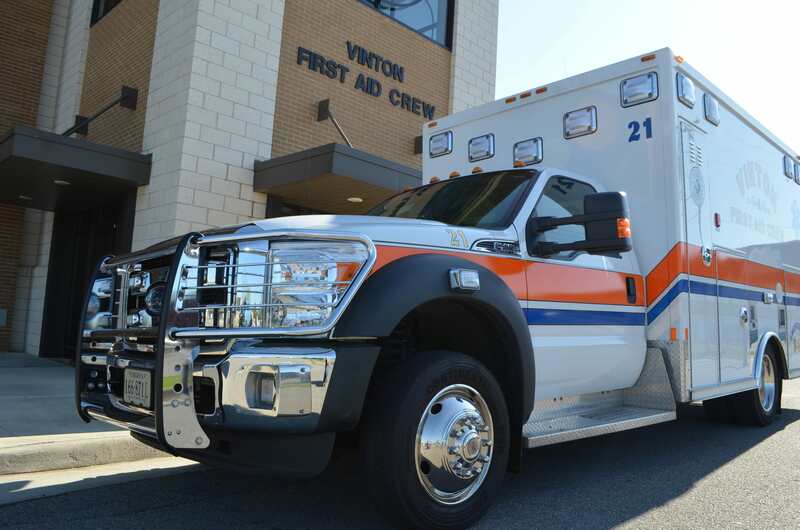 Medic 22 is a 2012 Ford F450. This unit was placed in service on January 2013. Click the image for more details. Car 20 is a 2008 Ford Explorer. The unit is primarily used for emergency response for to events where there is not enough staff to provide coverage for an ambulance. 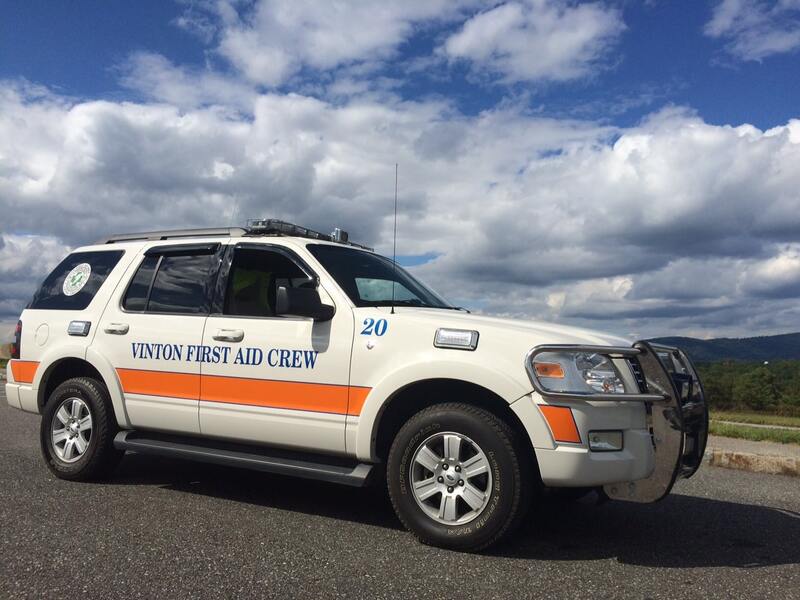 A single member can take this unit and respond to a call and provide medical assistance until a unit can arrive. This unit is also used for standby events. Click the image for more details. 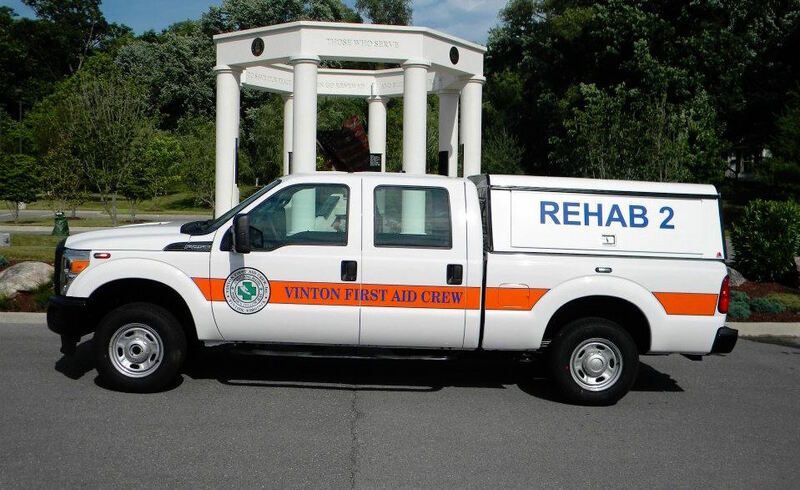 Rehab 2 is a speciality response vehicle. The unit is a Ford F250 2015. 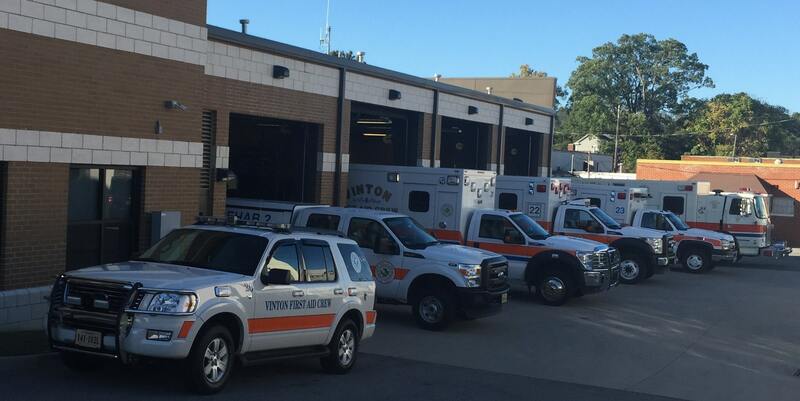 The unit is primarily used for responding to working fires, or any incident where units will be on scene for an extended period of time. This unit has water and lighting for the scene of fire calls as well as methods to cool off firefighters/EMS providers after they have been working for an extended period of time. Click the image for more details. 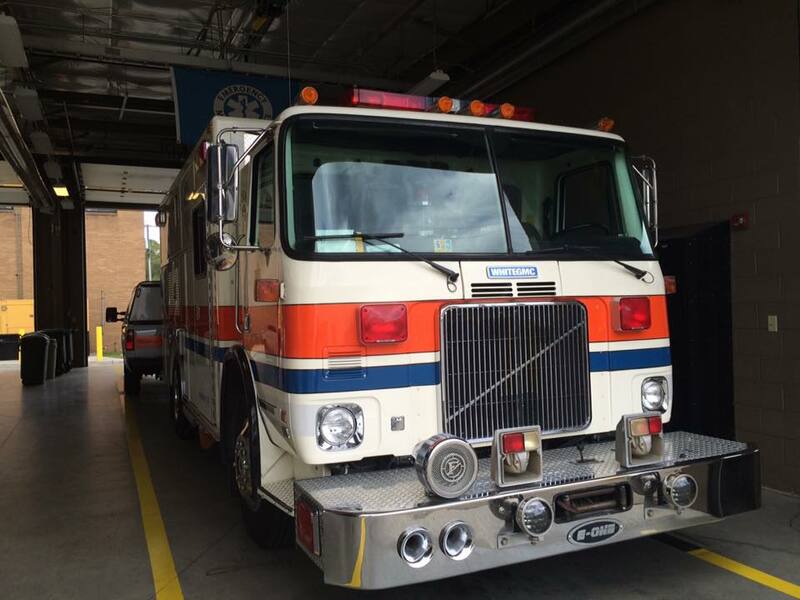 Squad 2 is a specialty response vehicle. The unit is made by whitegmc. The box is custom made for the equipment needed to store the extrication equipment. This unit was actually an old trash collection vehicle. 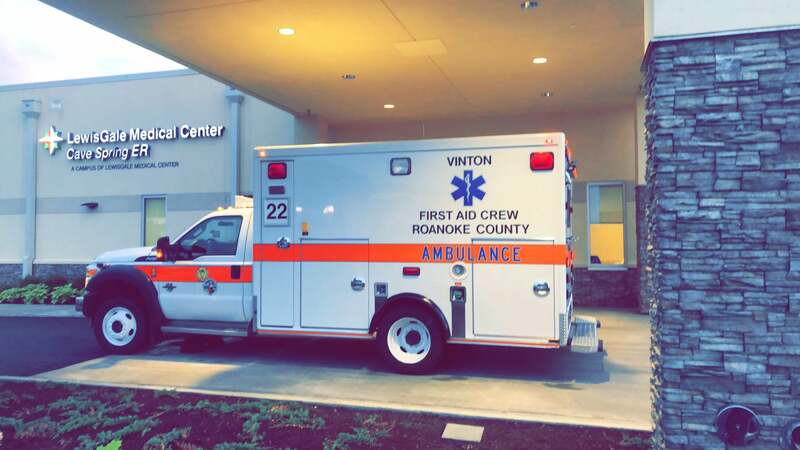 This vehicle responds to wrecks and carries the equipment needed to remove occupants of a vehicle after a Motor Vehicle Accident has occurred. Click the image for more details.